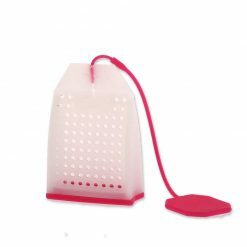 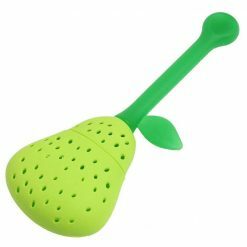 Put a berryfull twist on loose leaf with this tea bag infuser. 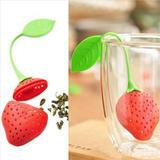 Put a berry into your tea with this everlasting, food grade, silicone infuser! 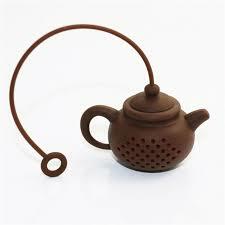 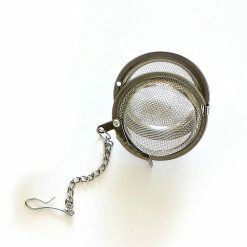 Put a classic twist on loose leaf with this tea bag infuser. 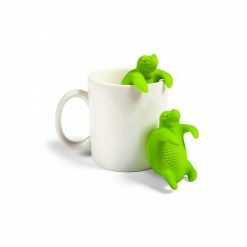 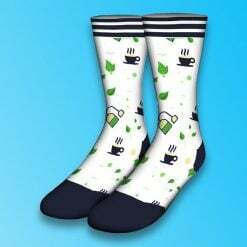 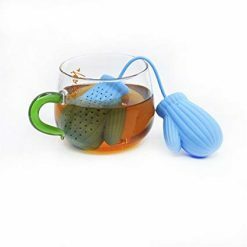 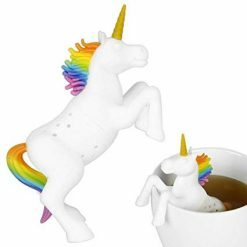 Warm your cup with these Mitten infusers!